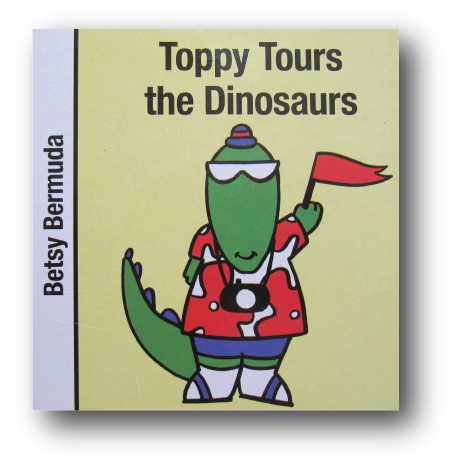 Toppy the Touring Dinosaur tours a dinosaur museum on the Jurassic coast, and discovers why he is a good and kind and strong and noble and happy and an ever so silly dinosaur. The illustrations are bright and bold. 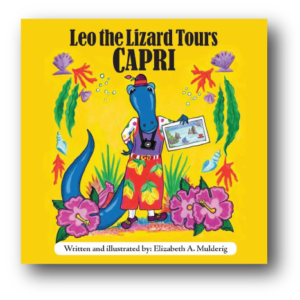 The text is sure to engage a young child’s attention and is translated into dinosaur, silly enough to appeal tot he humor of a child and a child at heart. 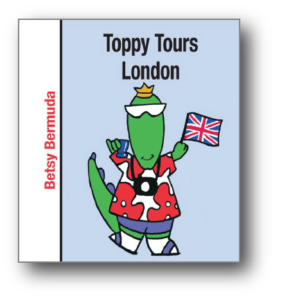 Book is available in both e-book and board book formats.